Krishanti Vignarajah’s Maryland gubernatorial campaign announced this past Friday that Vignarajah’s attornies – Andrew D. Herman, Adam W. Braskich, and Phil Spector – filed a complaint on Vignarajah’s behalf in Anne Arundel Court Circuit Court for an expedited declaratory judgment “confirming that Vignarajah satisfies the eligibility requirements of the Maryland Constitution to become governor of Maryland. Citing Maryland case law, Vignarajah’s attornies state that the “Court may grant a declaratory judgment if it will serve to terminate the controversy giving rise to the proceeding, following three specific conditions” (see report). Vignarajah has been a continuously-registered Maryland voter since October 2006. 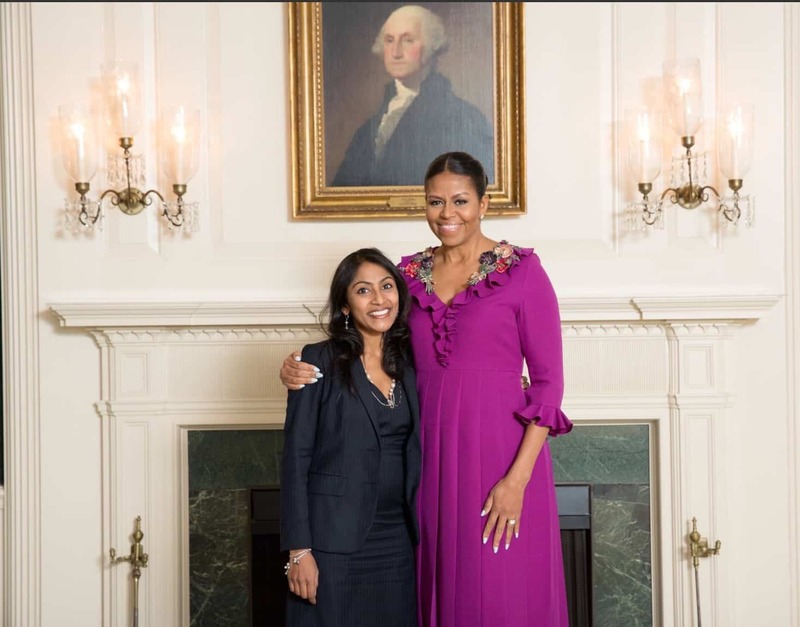 While working in Washington, D.C., Vignarajah registered to vote in that jurisdiction in 2010 and voted there several times between 2010 and 2014. Vignarajah never voted in more than one jurisdiction in the same election. Being registered to vote in more than one jurisdiction is neither uncommon nor improper. And no provision of Maryland law allow anyone to terminate Vignarajah’s registration or remove her from the state’s voter registration list because she registered to vote or voted outside of Maryland. At no point was Vignarajah’s Maryland registration terminated, nor has she ever been removed from Maryland’s voter registration list at any point for any length of time. 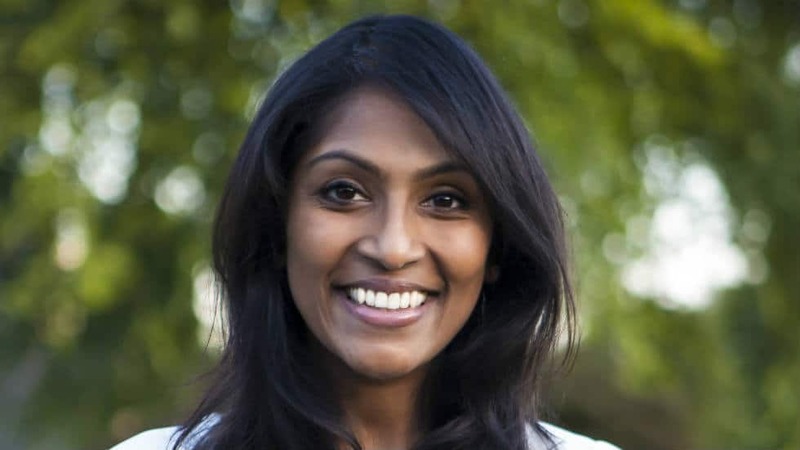 A Miner Detail was the first media outlet to report that Vignarajah’s campaign was taking legal action to declare her candidacy under the Maryland Constitution. Vignarajah’s campaign today forwarded A Miner Detail a copy of her complaint.